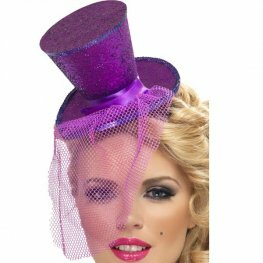 Sheer desire fever mini glitter top hats with detachable netting on a headband. Smiffys Fever black mini glitter Top Hats on headband with detachable netting. 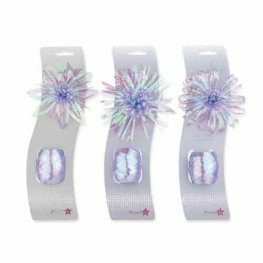 Smiffys Fever silver mini glitter Top Hats on headband with detachable netting. 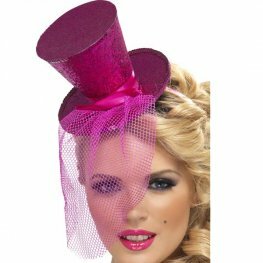 Smiffys Fever pink mini glitter Top Hats on headband with detachable netting. 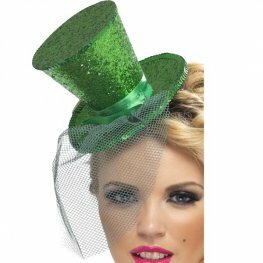 Smiffys Fever green mini glitter Top Hats on headband with detachable netting. Smiffys Fever red mini glitter Top Hats on headband with detachable netting. 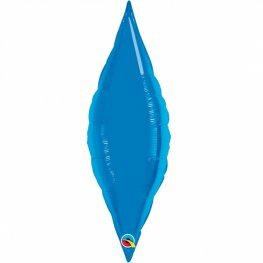 Smiffys Fever blue mini glitter Top Hats on headband with detachable netting. 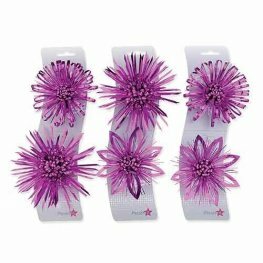 Smiffys Fever purple mini glitter Top Hats on headband with detachable netting. 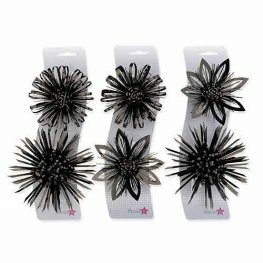 Black Mini Burlesque Top Hats with Black Ribbon and Black Feathers. 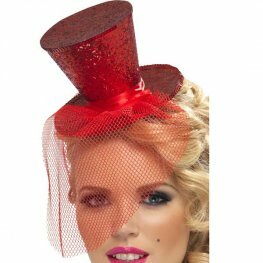 Red Mini Burlesque Top Hats with Black Ribbon and Black Feathers. 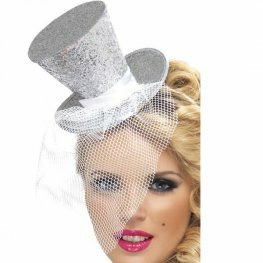 Silver Mini Burlesque Top Hats with Black Ribbon and Black Feathers. 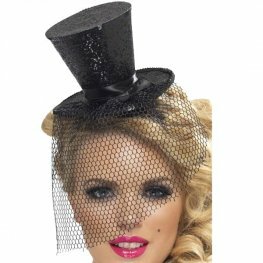 Smiffys Fever black mini Top Hats with sequin trim on headband with detachable netting.